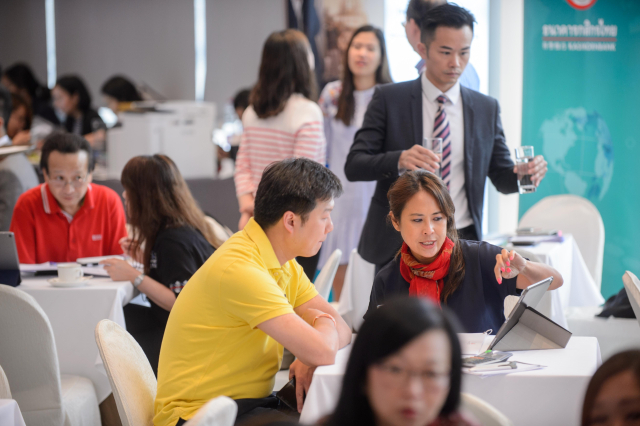 Modern living consists of forward- thinking technology incorporated into our everyday living and developers have caught onto this trend. 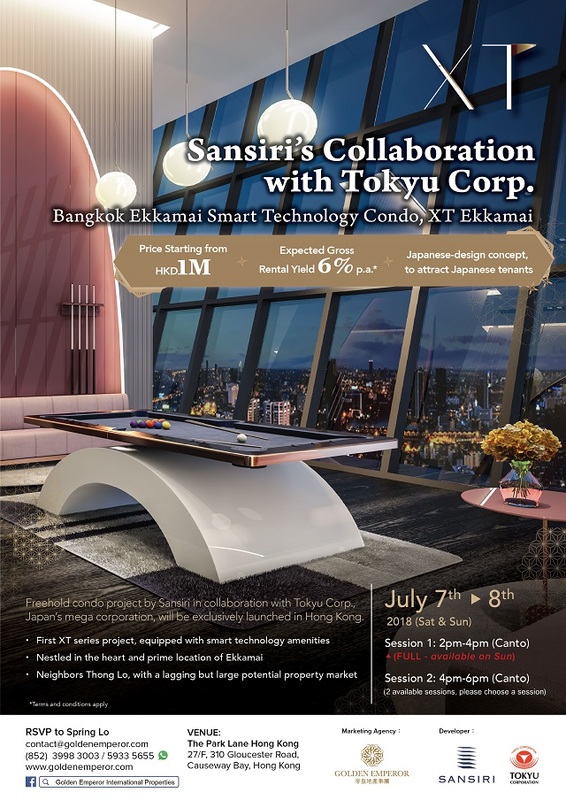 Thailand’s renowned Sansiri and Tokyu Corporation’s collaborated project, XT Ekkamai, is the first project of the XT Series. 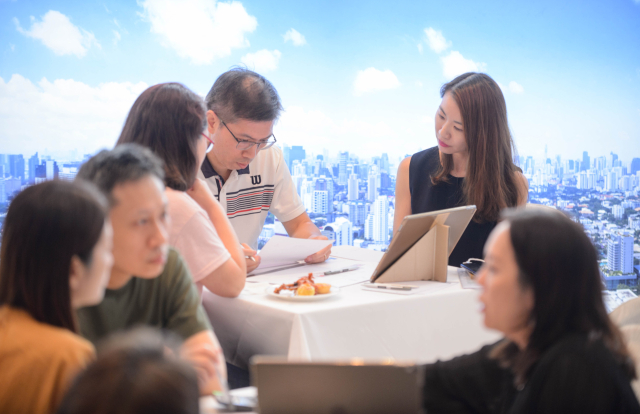 This uniquely designed residence is nestled in the heart of a Japanese community in the city, equipped with top-notch smart technology systems to create a modern living space. 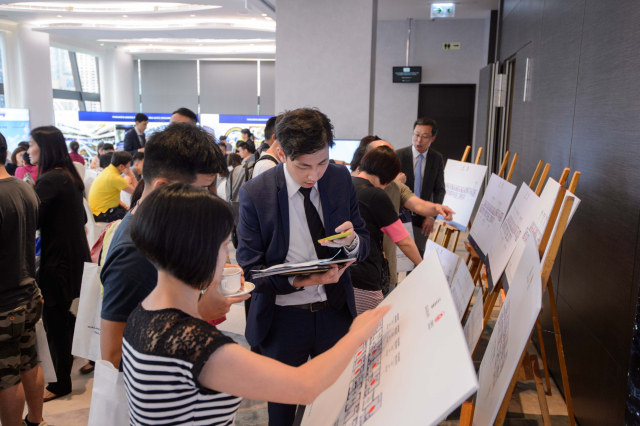 Over the past weekend, Golden Emperor Properties hosted the exclusive launch in Hong Kong, which attracted over 1,000 investors and was a success with all foreign quota available sold out. 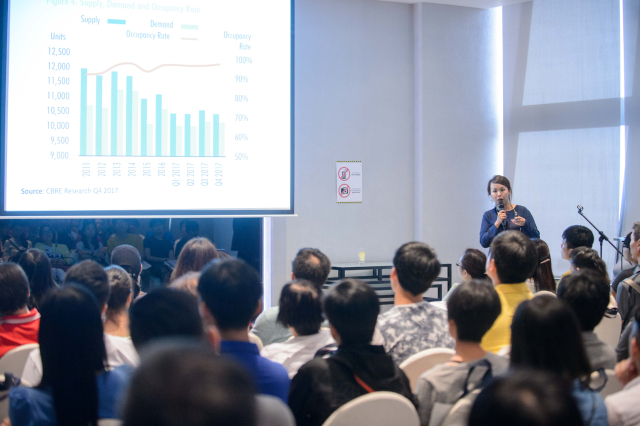 Image Above: Golden Emperor Properties Product Director, Mrs. Cubie Chan, discusses the insights and outlook of Bangkok’s property market. 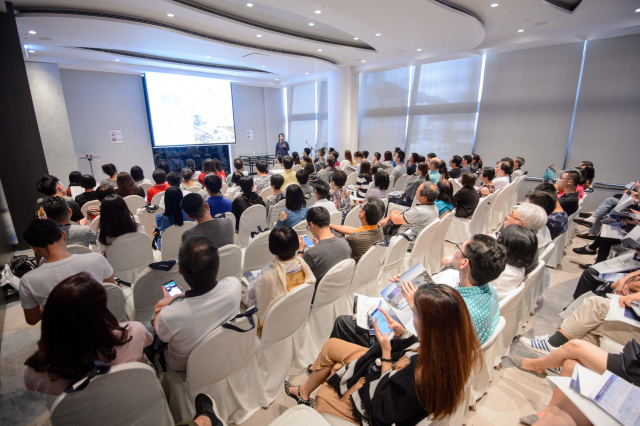 Photo Above: Golden Emperor’s seminar the past weekend, attracted over 1,000 investors to attend. 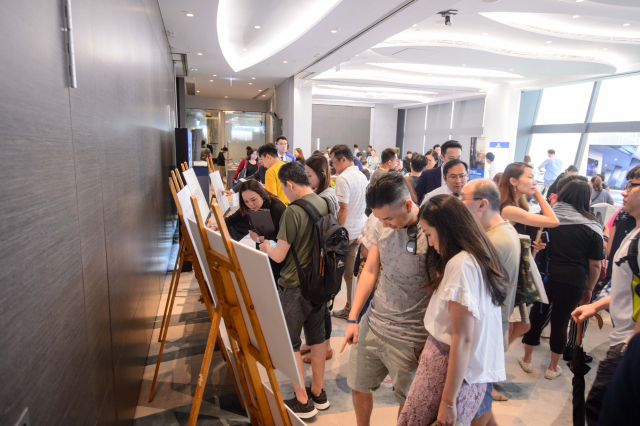 Photo Above: XT Ekkamai launched with wide support from investors in Hong Kong, selling out all of Hong Kong’s foreign quota available.